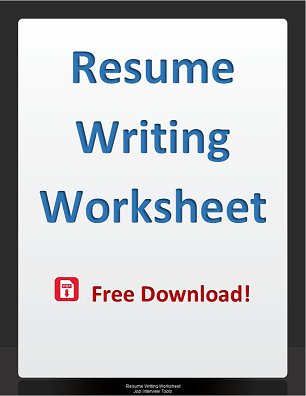 "Download My 17 Page, FREE Resume Writing Worksheet That Will Help You Collect and Organize EVERYTHING You'll Need to Write a Great Resume." To write a great resume, you need to get organized! This worksheet will help you organize your experiences and put you on the path to a perfect resume. 17 page worksheet shows you how to collect and organize ALL of the information you'll need to write a great resume. Just print it out and fill in the blanks! Send me the download link now! 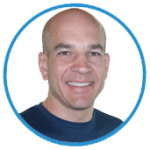 "I personally created this worksheet for you and anyone else you would like to share it with. Colleges and universities, please contact me directly for an institutional copy."